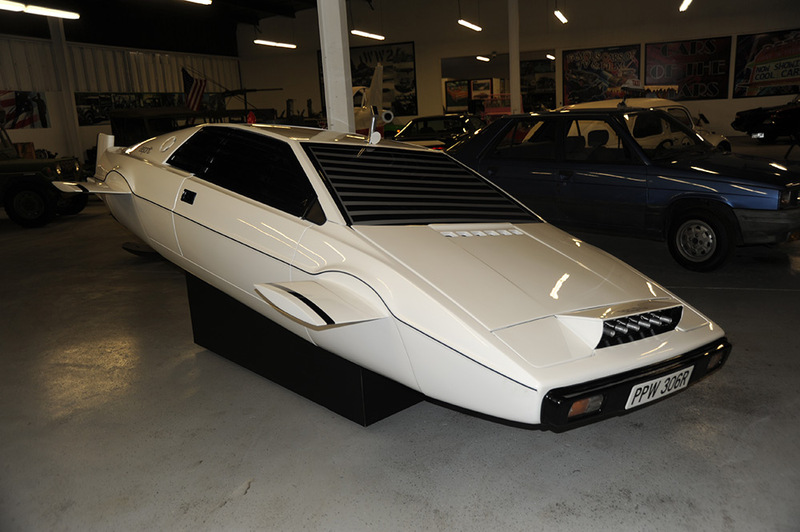 James Bond Lotus Espirit Submarine Car Selling for One Million Dollars! © 2017 Hollywood Cars Museum. All rights reserved.